For something to spoil there has to be something to spoil it. Honey is almost unique among organic compounds in that it constitutes a “perfect storm” of attributes against spoilage. Honey is supersaturated, some of it is saturated, a solution of sugar. Sugar acts as “hygroscopic”, that is, it absorbs water from the atmosphere. This absorption can cause formation of bacteria and some other microorganisms. Supersaturation of sugar also inhibits the growth of yeast and other fungal spores. Its pH is 3.26 to 4.48, a killing field for bacteria. Combined with the above-mentioned supersaturation, you have both a pH that weakens bacterial walls and a hygroscopic environment. This makes it difficult for the bacteria or other microorganisms to stay alive. That isn’t all!! Honey bees process honey by the means of enzymes called as glucose oxidase. The glucose oxidase enzyme (GOx) is an oxido reductase that catalyses the oxidation of glucose to hydrogen peroxide and D-glucano-delta-lactone which is a food additive, hence acting as a antimicrobial barrier. You might know glucose oxidase from something else: it used to be called “Penicillin A” and is now known as Notatin. The bacteria produces waste in the form of acids and other chemicals that affect the appearance, smell, and taste of the food. In other words, bacterial waste is what causes food to rot and appear moldy. But like most life forms, bacteria needs water to thrive. 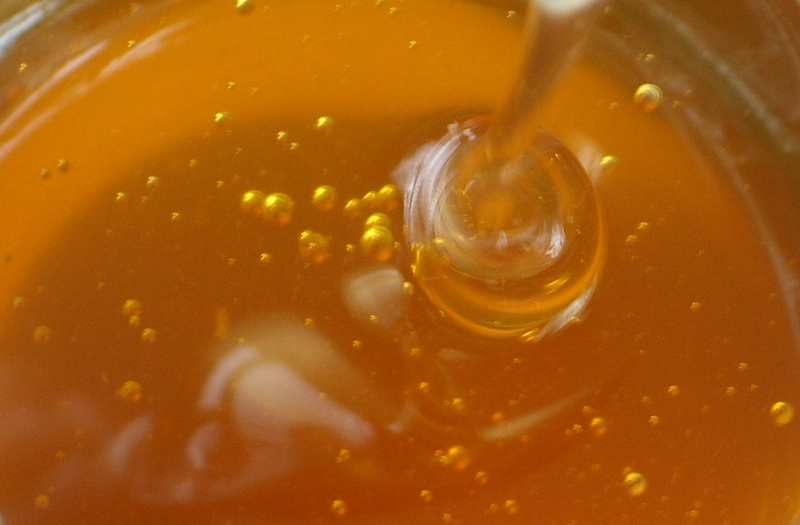 While many foods contain a good amount of water for it to thrive, however honey contains none. What little water exists in honey binds to its sugar and enzymes, leaving almost nothing for the bacteria to grow. Unsealed honey attracts water from the air and will eventually ferment. But properly sealed honey can last for ages. Even sealed honey will eventually crystallize and turn hard, but that doesn’t mean it is spoiled. In fact even years later, it is as good as new. However if the jar is left open, the super saturated sugar solution will absorb water from the atmosphere making it weaker and loses its anti-bacterial properties. 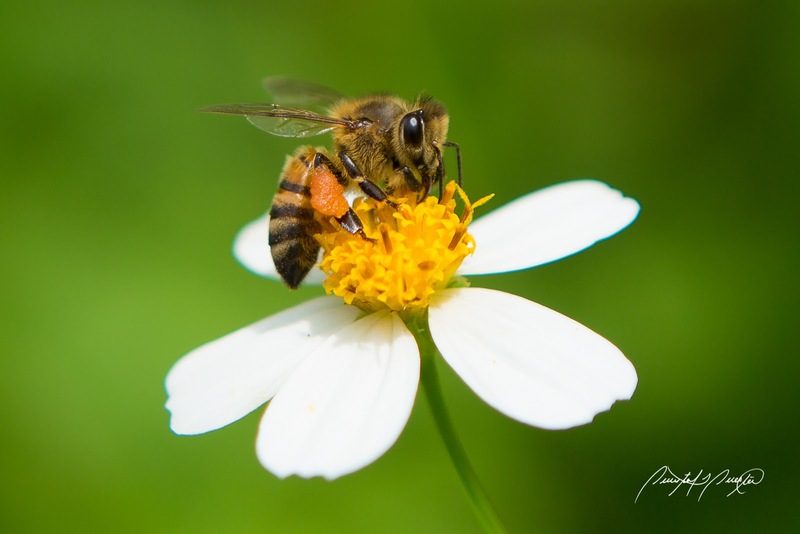 The bactericidal property of honey has been known about for thousands of years. The ancient Egyptians, the Greeks and the Romans all used honey for wound dressings, and some doctors have started using it again for the same purpose. As for crystallization, all honey will crystallize, but some types do it faster than others. The honey is not going bad, the crystals are just sugar, and a little very gentle warming(no more than about blood heat) for a while, it will often reduce them or partially re-dissolve them. Next Next post: WHO ARE ‘WE’ ? Honey is also good for beestings! My grandfather is a hobby apiarist and would always run for the honey anytime myself or any of my cousins got a beesting. This is interesting, I threw my honey out the other day, it would have only been about a month old at most, because the top of it had turned a white-y colour. It had been sealed and such, do you think it would have still been okay to eat? Or was I right in disposing it..
Hey really interesting post! I had never really thought why honey has been found in Egyptian tombs. Makes me wonder if native bees also put the glucose oxidase enzymes in their honey.